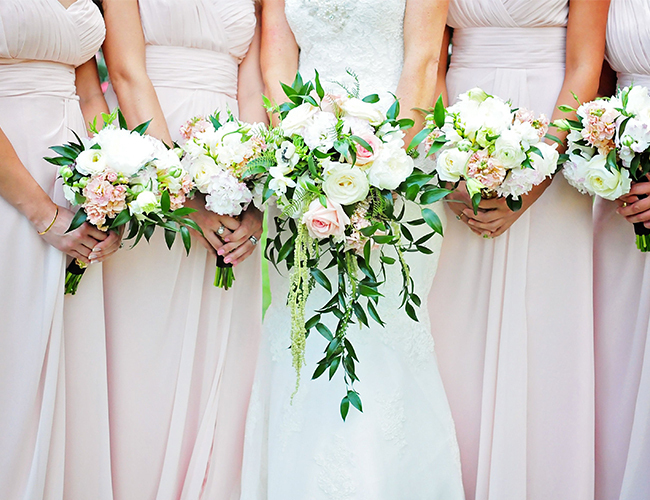 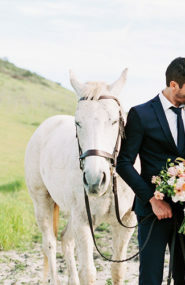 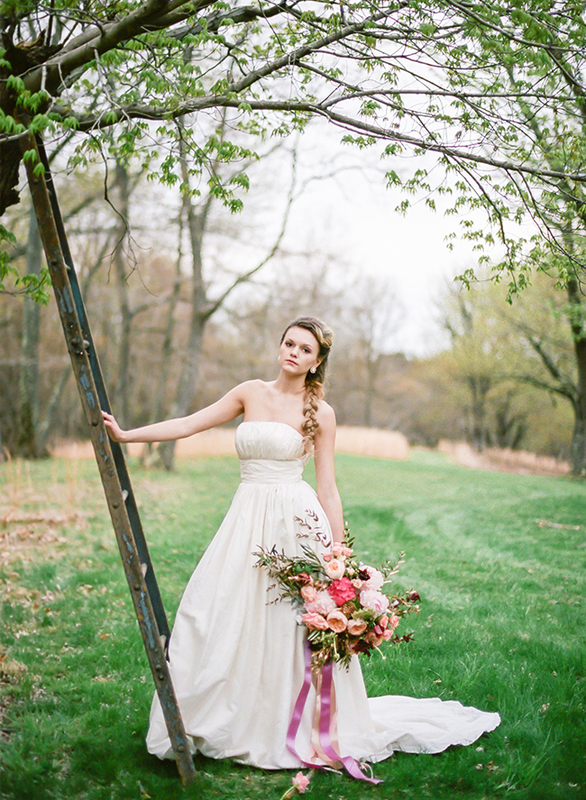 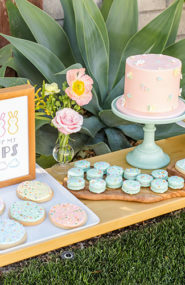 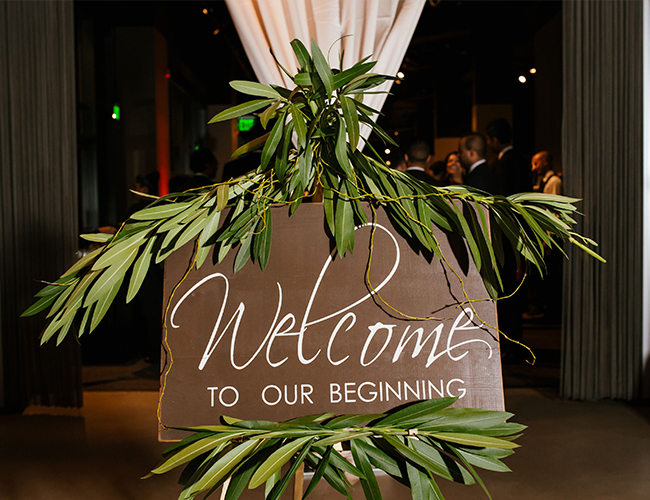 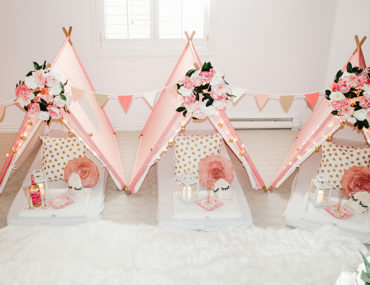 Finding that perfect color for your special day can be a daunting task. 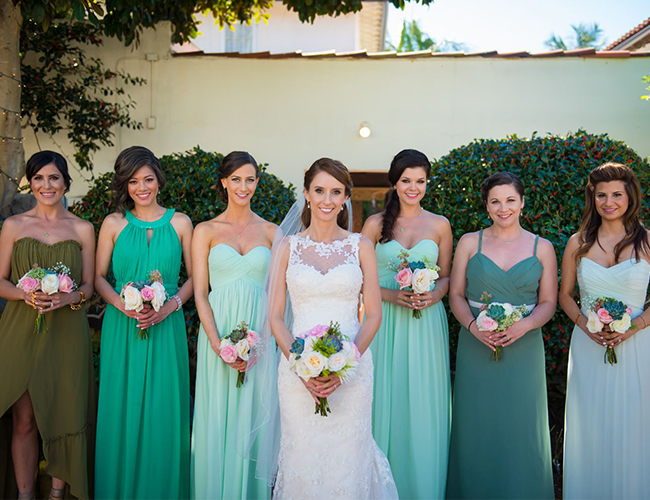 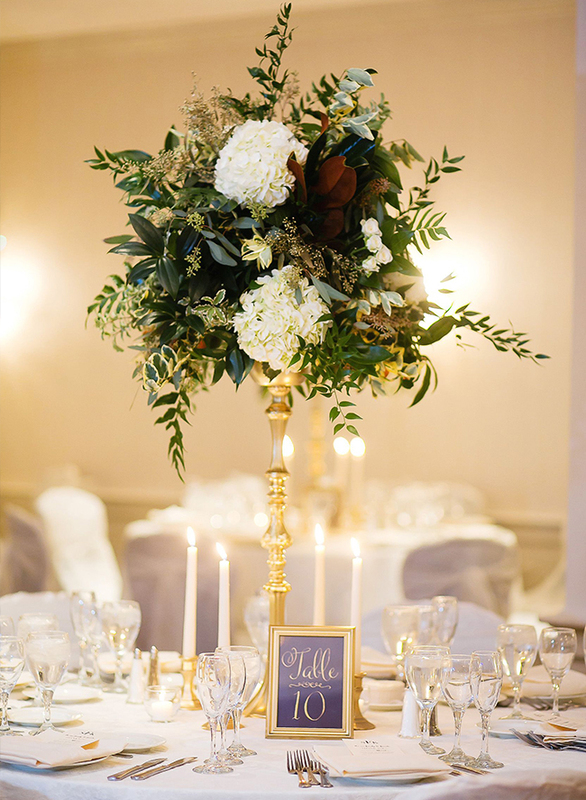 We’ve seen weddings from every color of the rainbow, but if there is one thing we are sure of, it’s that you can never go wrong with the perfect shade of green! 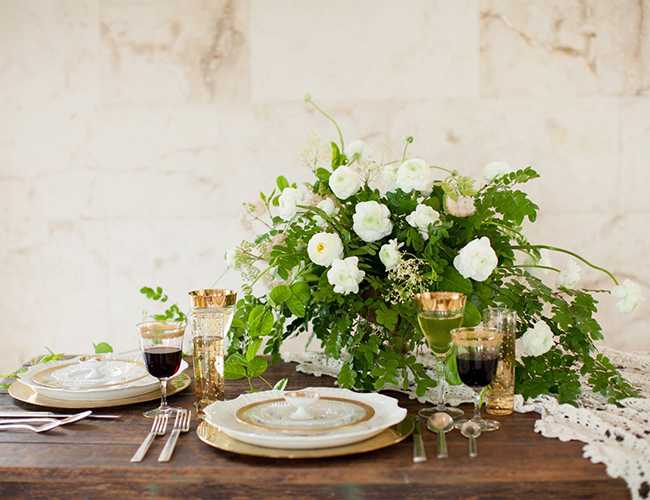 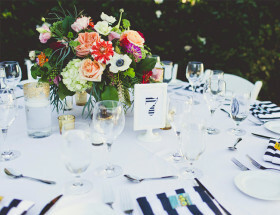 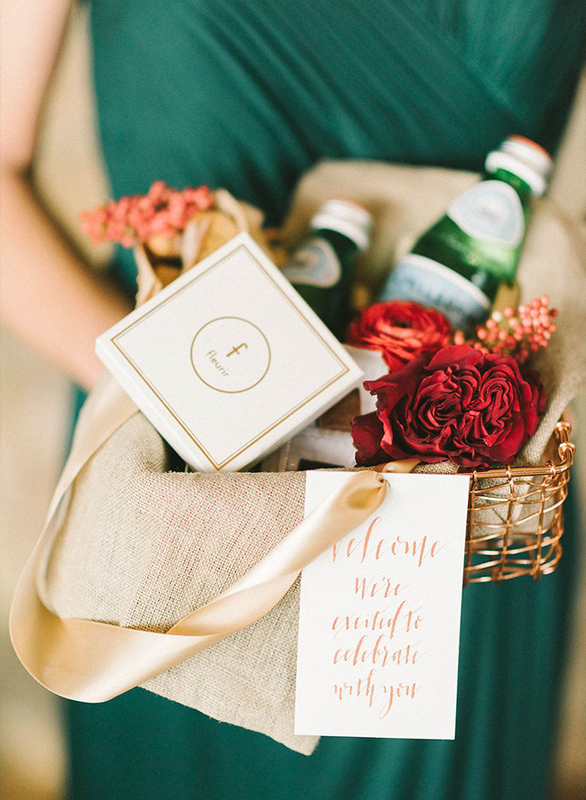 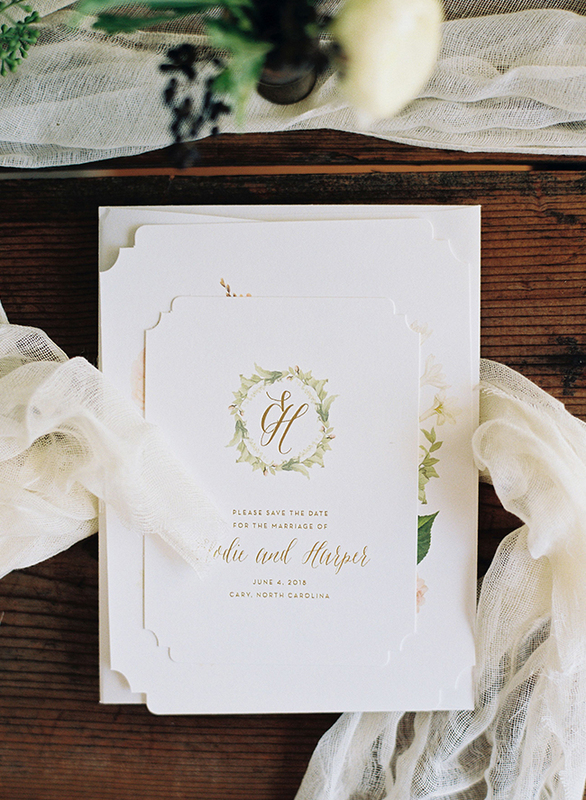 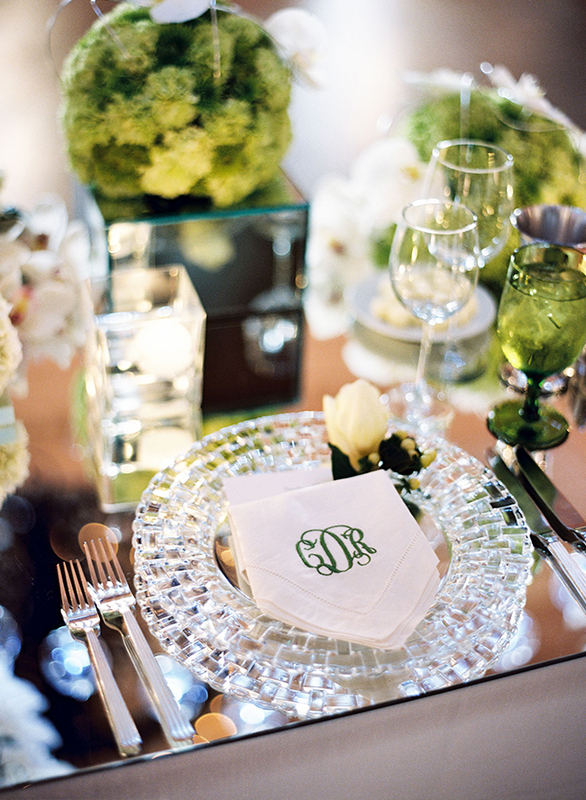 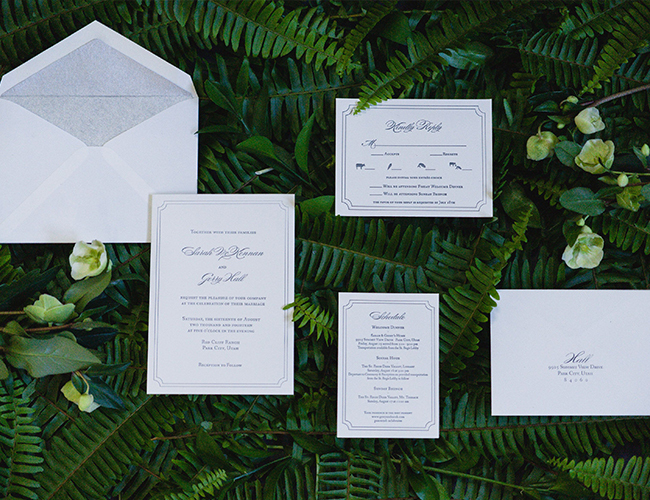 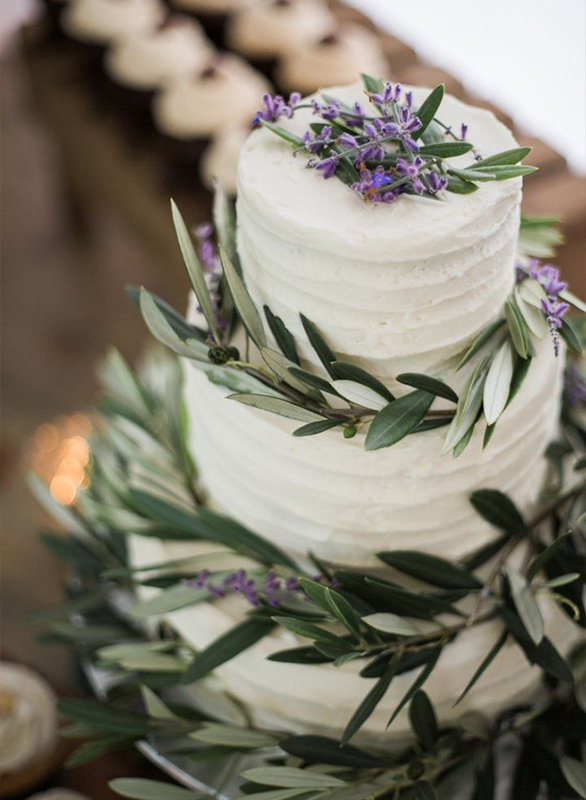 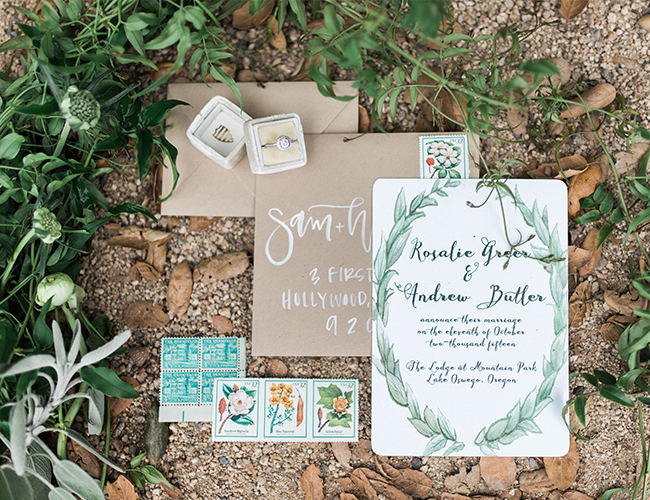 From decadent florals to subtly-green invitations, there are so many unique ways to fuse this color with your theme. 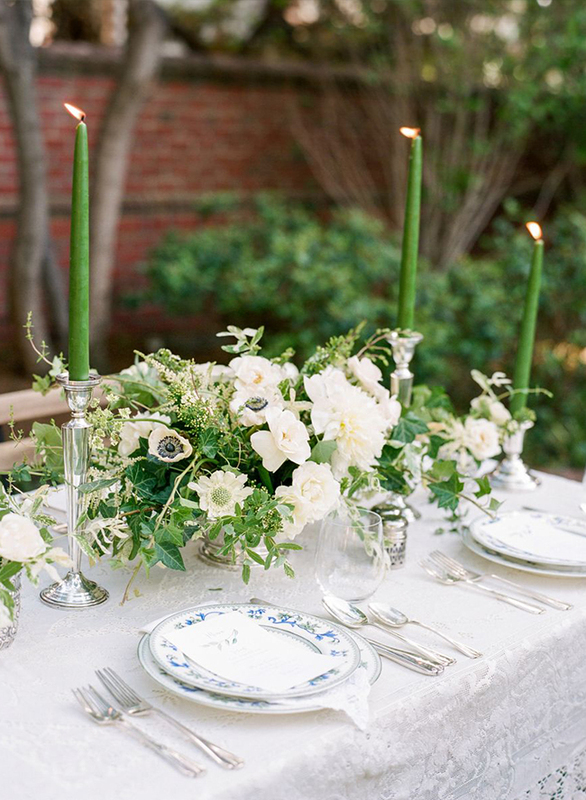 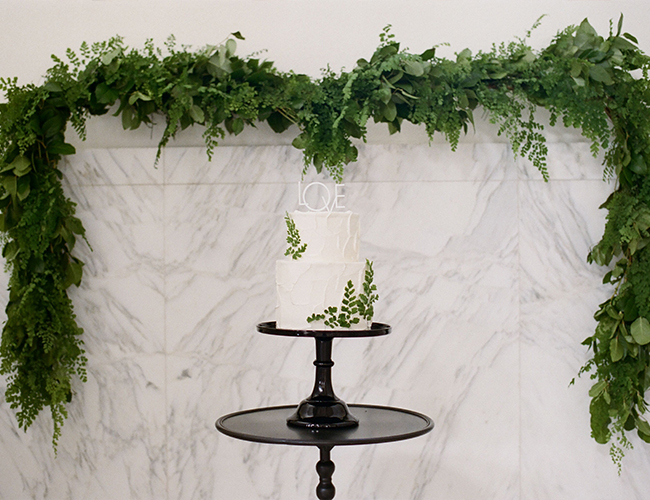 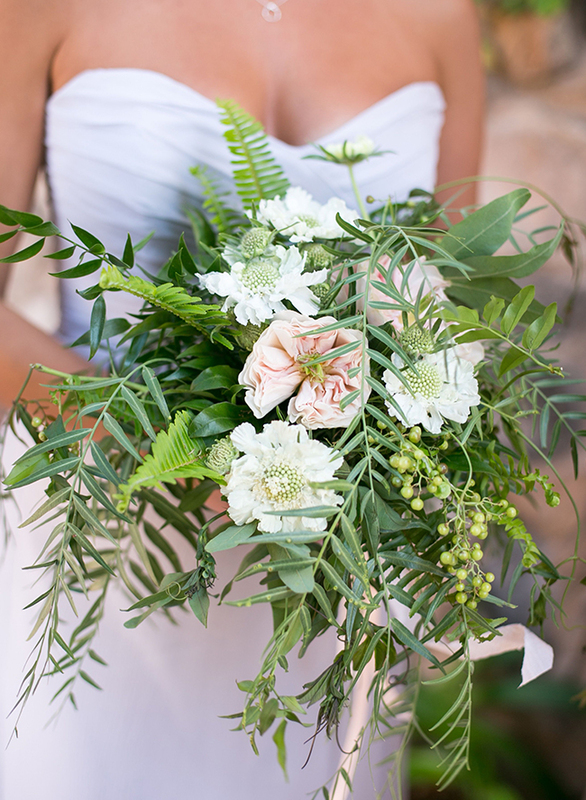 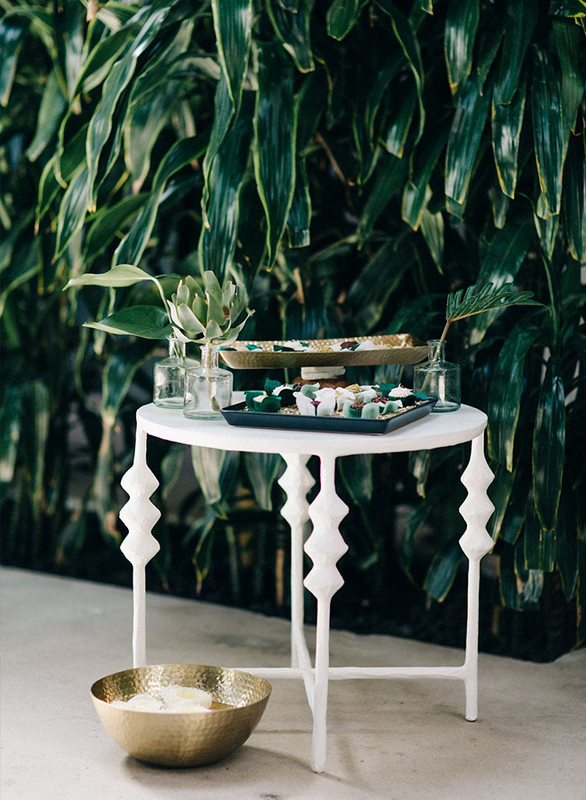 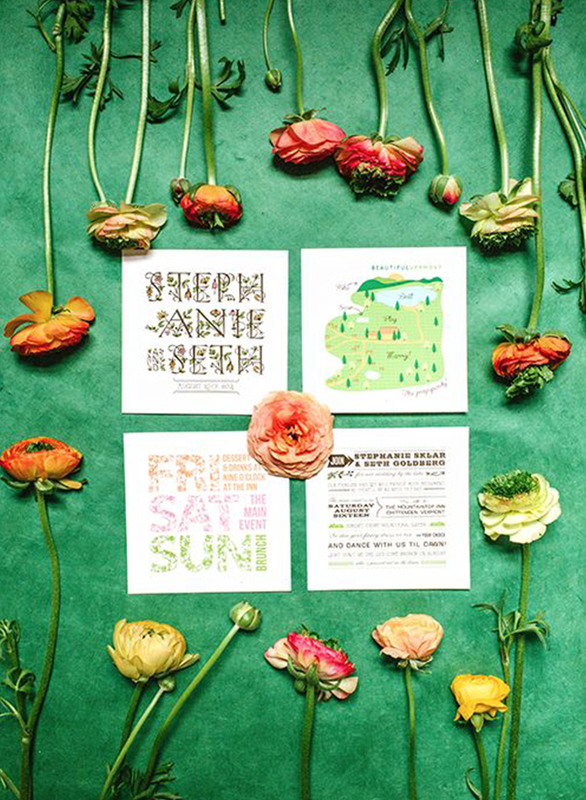 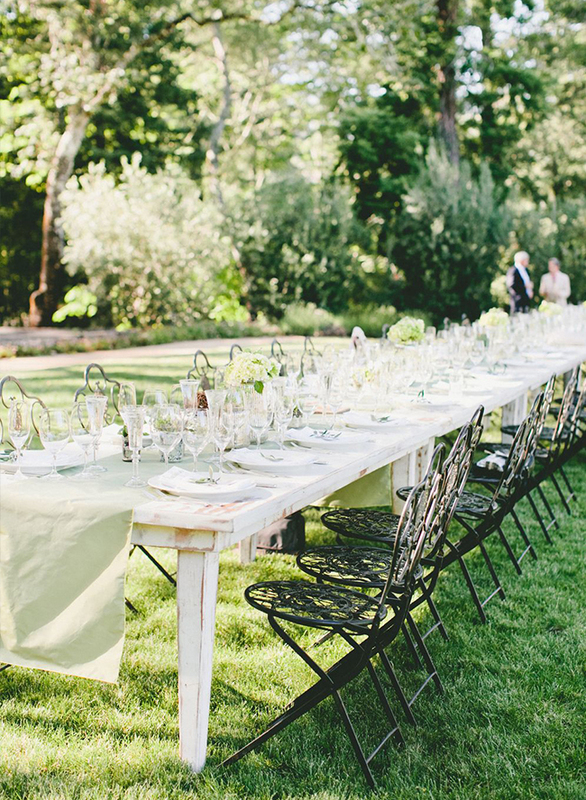 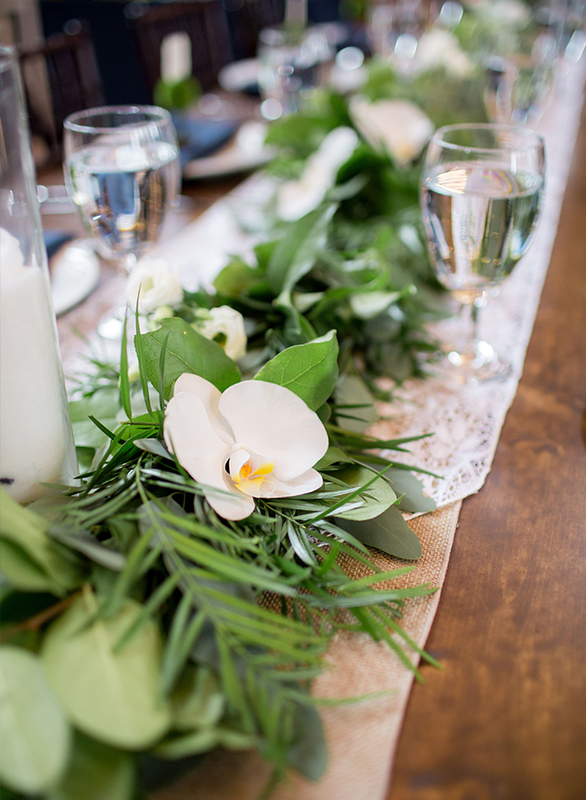 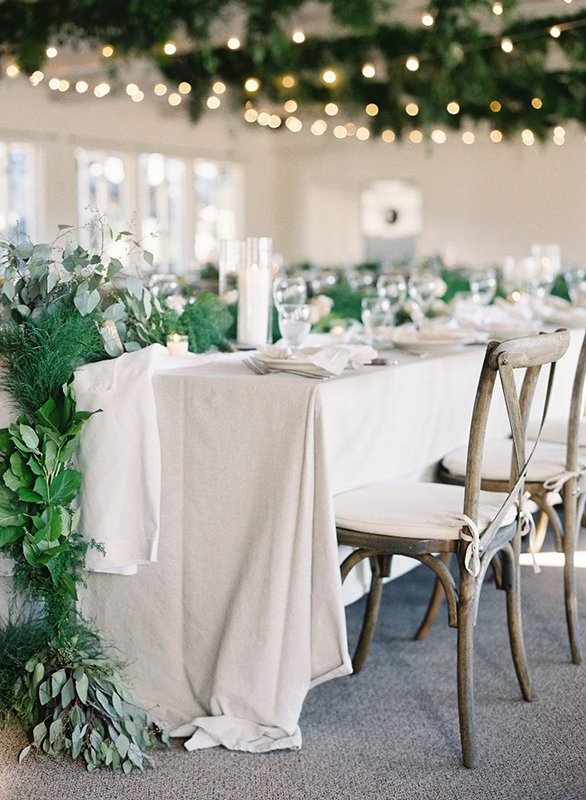 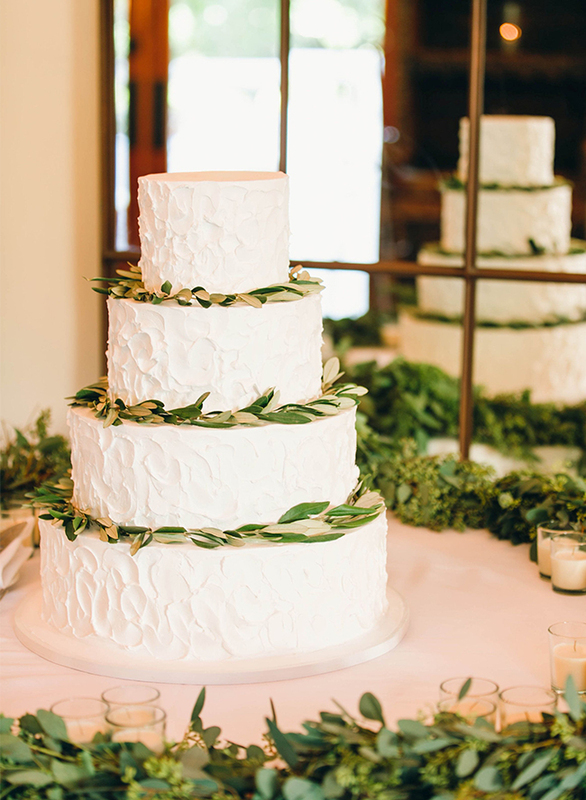 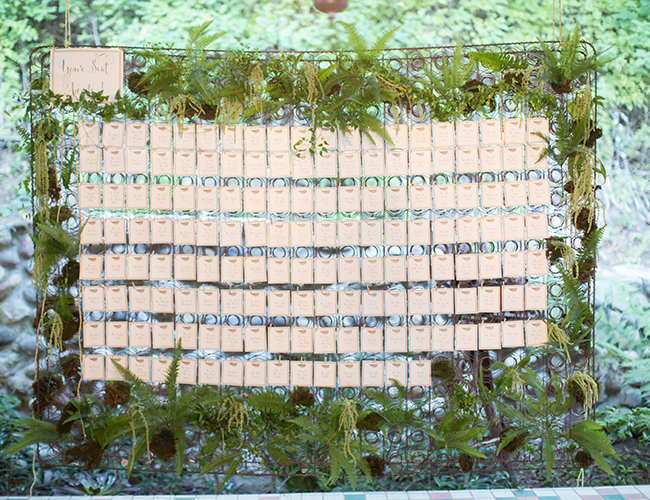 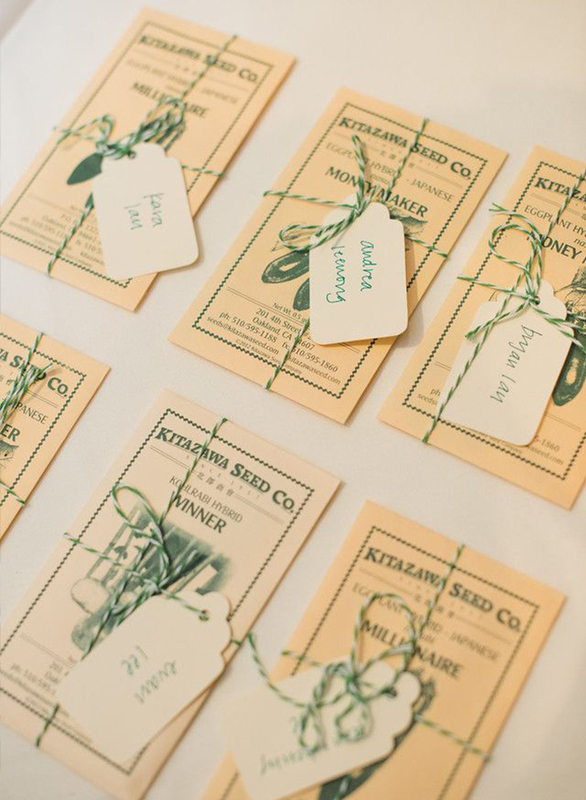 Today we have 25 enviable green wedding details to inspire you to incorporate this luscious color into your wedding! 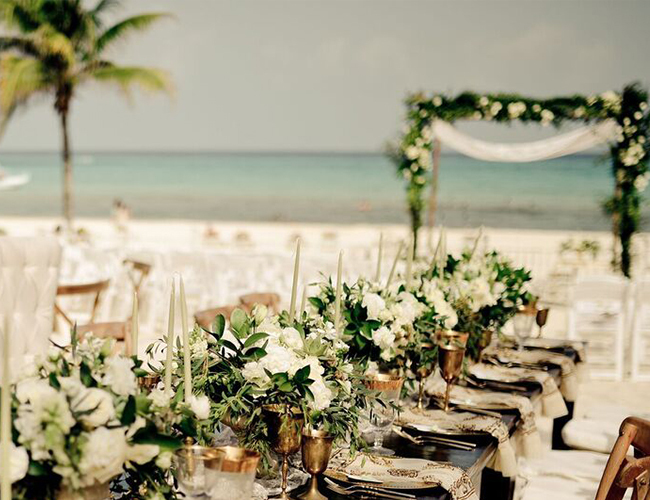 You can never go wrong with a beachfront wedding! 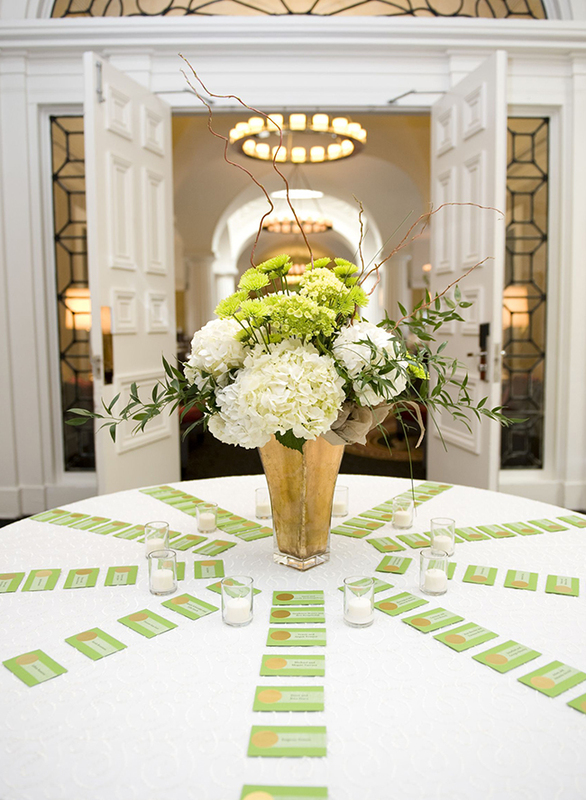 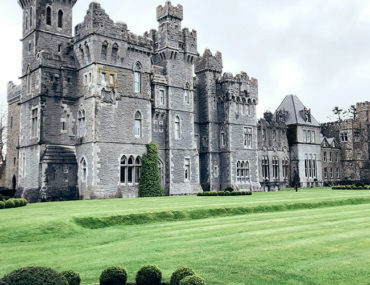 The green just adds an organic, natural feel that I love!